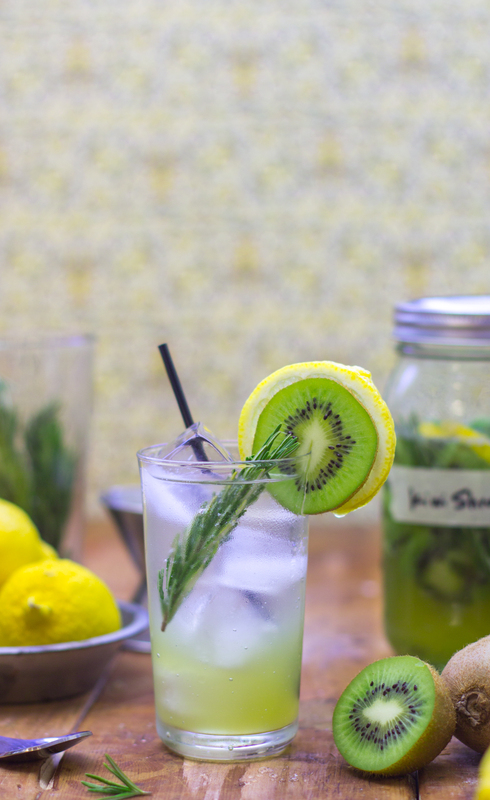 It might be cold outside but f*ck it, this tasty beverage tastes like spring in a cup. 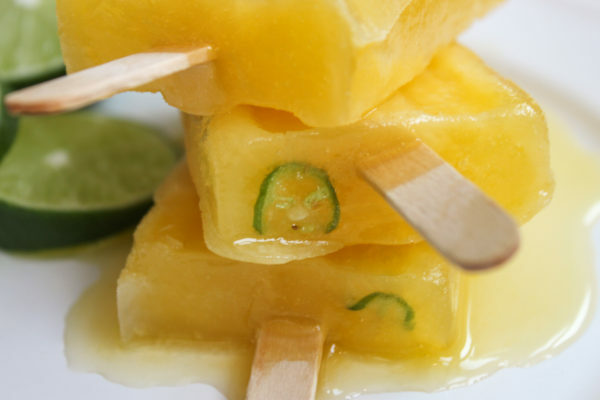 It’s bright, tangy, sweet and crisp. It’s so damn sunny, you’ll need a speedo. 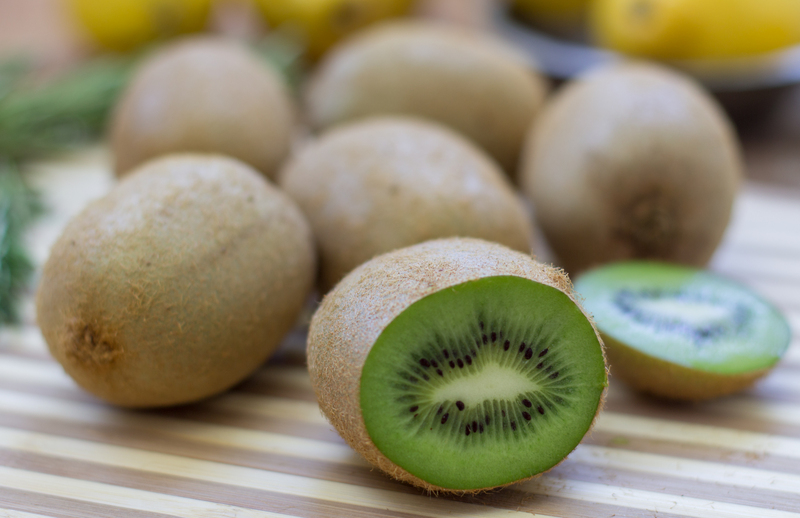 Peel and thinly slice the kiwifruit. 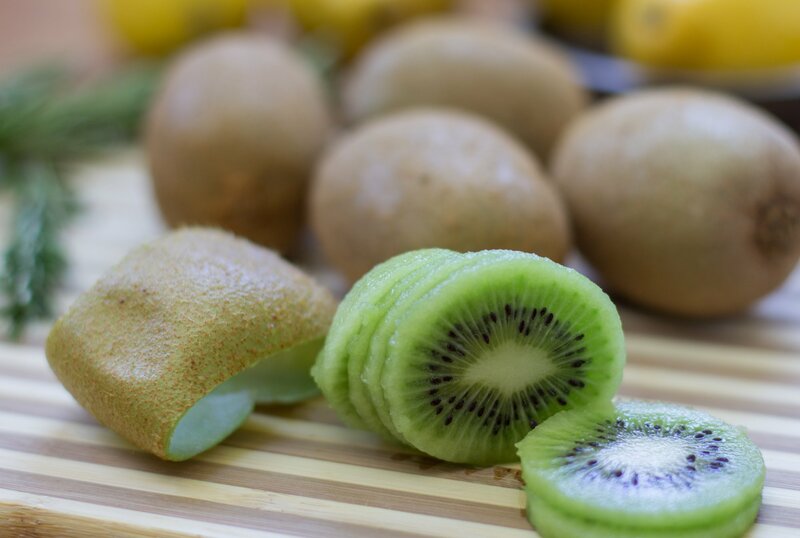 I have a How-To on the easiest way to peel kiwifruit without wasting a bunch. It's important, this stuff ain't cheap, mister sister. Oh, and is it just me... or do these things look like balls? 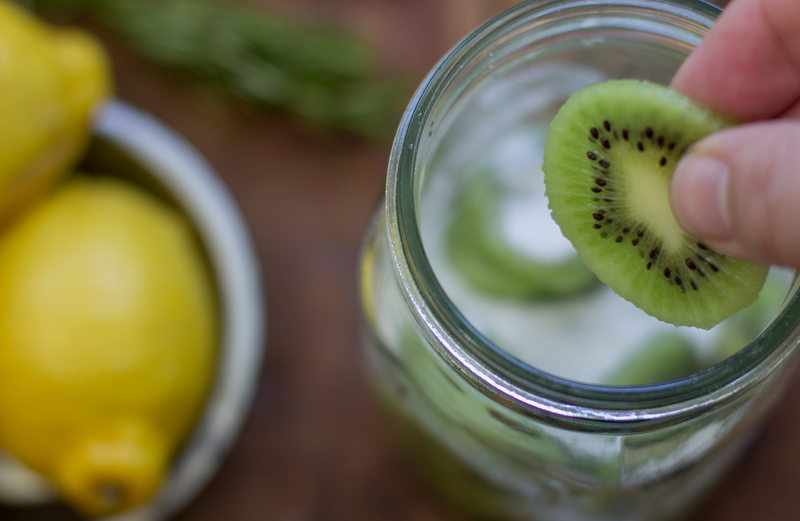 Alternating between the 1 cup of sugar and the sliced kiwifruit, add both ingredients to a quart-sized mason jar. Seal and let stand for 5 hours. The sugar will pull the moisture from the kiwi, creating a rich syrup. Add the 2 lemon slices, sprig of rosemary, and the 1 cup of vinegar to the same mason jar. 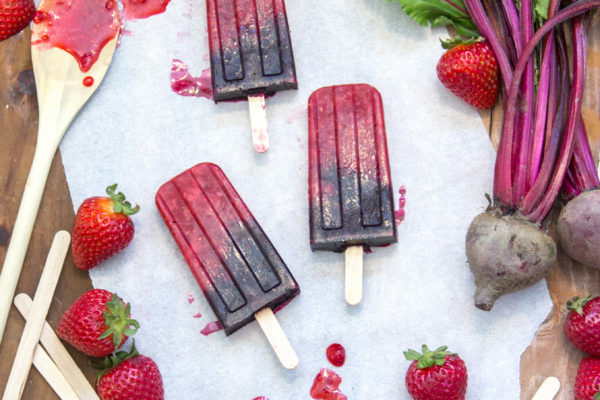 Seal and let stand for 24 hours, shaking every now and then to fully dissolve the sugar. Strain the mixture through a sieve and store in a clean mason jar. Shrubs can be served in a variety ways. 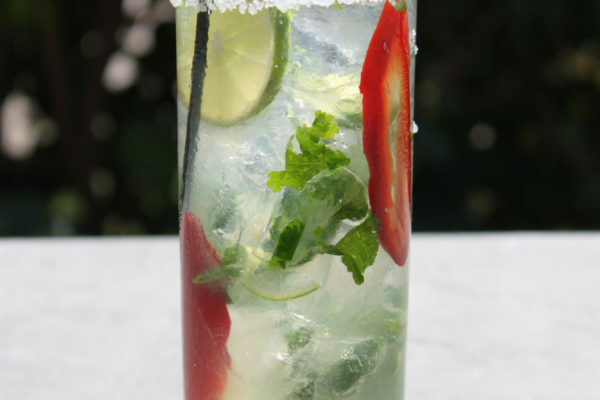 You can drink them straight or even use them in cocktails, like I did in my new cookbook, Holidazed. I served this shrub with some club soda. Using a highball glass filled with ice cubes, add 2 ounces of shrub syrup and top off with club soda. 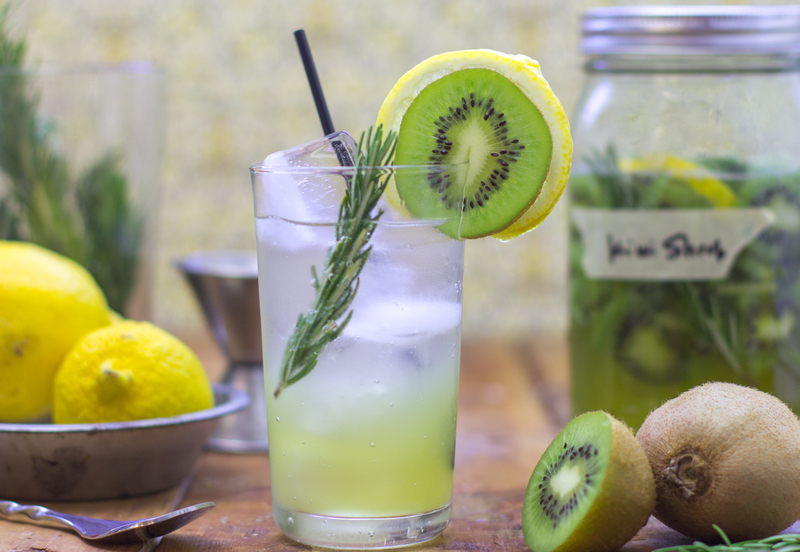 Garnish with a slice of lemon, slice of kiwi and a sprig of rosemary.Enjoy!